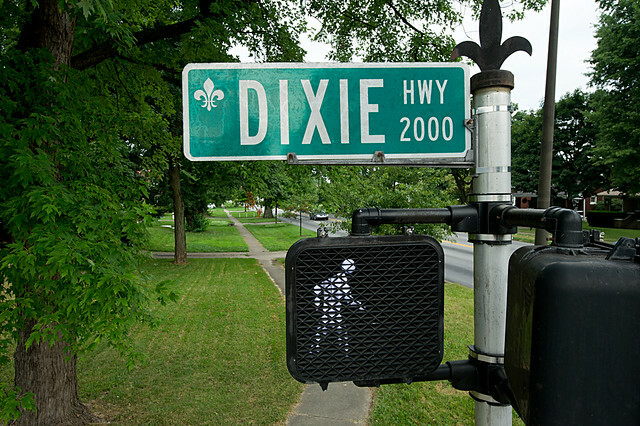 The New Dixie Highway Project is a $35 million project to improve one of Louisville's busiest corridors - making it safer, more efficient and more attractive. The major components of the project should be complete by the end of 2019, but some final pieces are weather-dependent - such as final surfacing and landscaping. These may have to be completed in warmer weather in the spring and early summer of 2020. To keep up with the day-to-day progress on the project, please follow us on Social Media. For an overview and history, check out the links below. 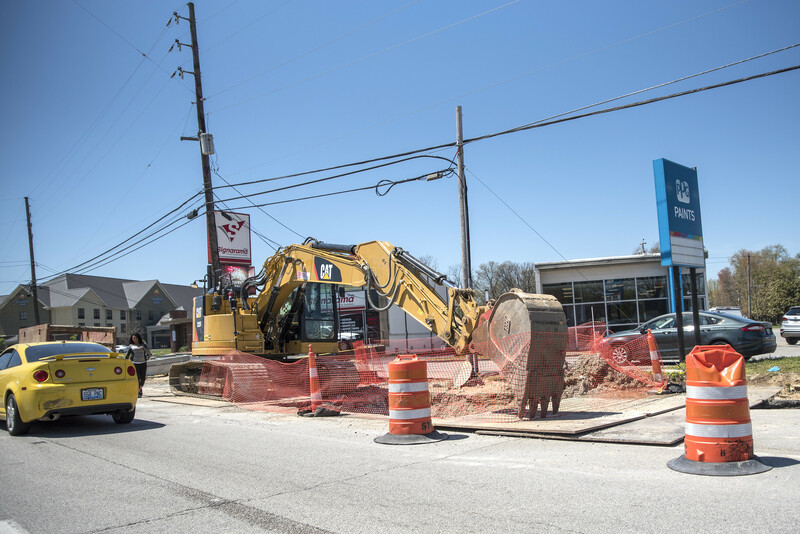 The New Dixie Highway Project will add medians that will improve safety and limit mid-block left turns. To reach some destinations, people may have to use U-turns. This video shows how that works at a similar project.